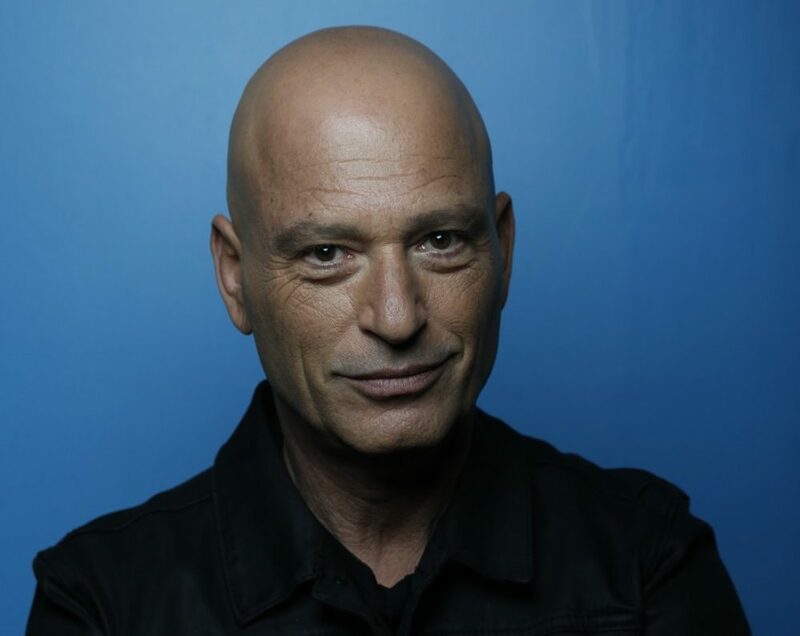 Howie Mandel will be playing the Vilar Performing Arts Center on Sunday January 20th. Great tickets are still available at the www.vilarpac.org website. Listen to the Zephyr all week for your chance to win a pair of tickets to see Howie Mandell at the Vilar Performing Arts Center on Sunday January 20th. When we tell you the ticket window is open, text “Howie” to 970 926-ROCK, that’s “Howie” to 970 926-7625. Save the number for all of our text to win contests. Listen all week and good luck.